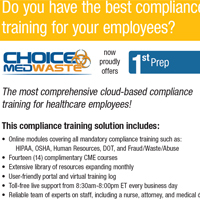 One meeting with Choice MedWaste will save you money and make your job easier… guaranteed! 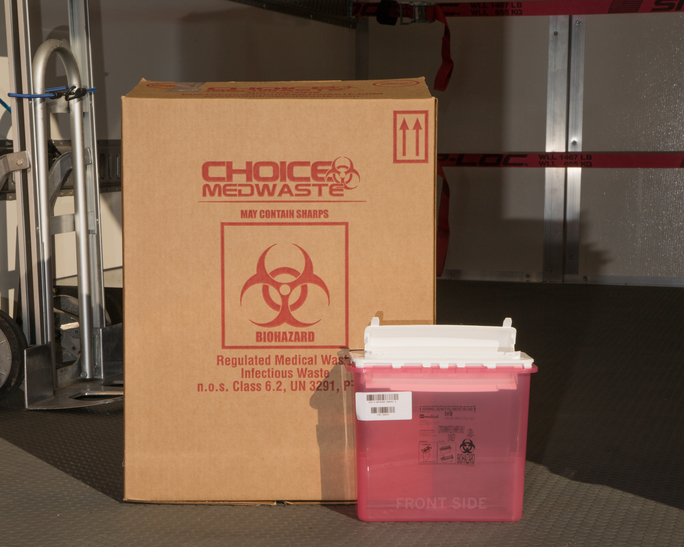 Choice MedWaste is a licensed medical waste disposal and cleanup company servicing all of Delaware, Southeastern Pennsylvania and Eastern Shore of Maryland. 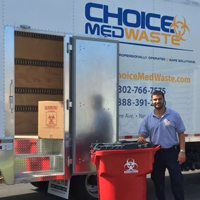 We handle medical waste disposal for clients from Ocean City, Maryland to Lancaster County and north of Philadelphia, PA. Our company strives to be your local resource for safe and cost-efficient medical waste disposal services. 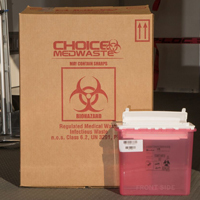 Our goal is to educate our customers on anything and everything relating to the safe disposal of regulated medical waste. 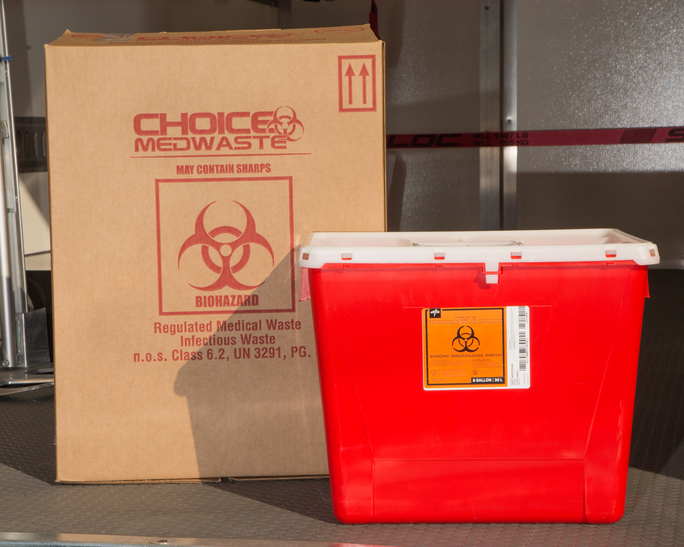 Medical waste disposal on the surface is a simple service to provide; however, ever changing regulations, state specific rules, and the concern over public safety transforms the medical waste disposal industry into a complex environment. 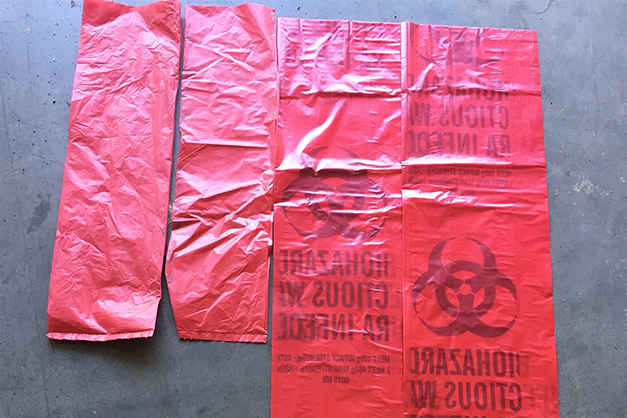 For example, when we do biohazard cleanup services in Lancaster or Delaware County, we have 72 hours to dispose of the waste. With biohazard waste cleanup in Dover and Newark, Delaware, we have upwards of two weeks to dispose of the same biohazard waste. 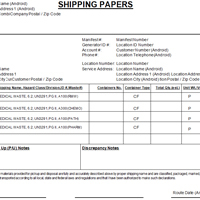 To keep track of all these regulations, our company is a member of the National Waste and Recycling Association(NWRA) along with the Healthcare Waste Institute(HWI). 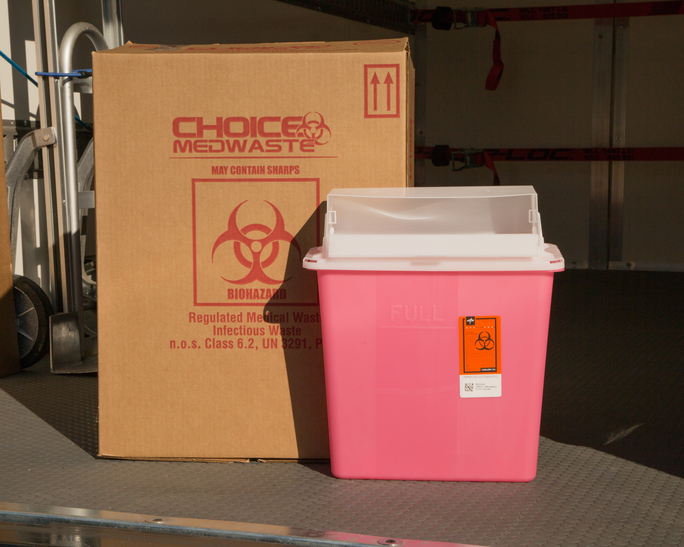 We hold semi-annual meetings and an annual convention with fellow medical waste disposal companies and vendors who service haulers throughout the United States. Our company utilizes these meetings to discuss new regulations affecting the disposal and removal of biohazard waste as well as network with peers to identify ways to improve our service for our customers. The Healthcare Waste Institute comments on proposed regulations and works alongside groups like Department of Transportation, Center for Disease Control and Occupational Safety and Health Administration. 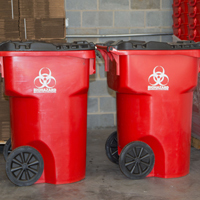 Our goal is to ensure the safe disposal of biohazard waste is at the forefront of new regulations affecting this industry. This group of haulers allows our company to assist our clients in many different ways. We have numerous new customers opening up in Philadelphia County, PA with unique and subtle disposal challenges at their facilities. The HWI provides us a vast network to answer seemingly simple medical waste disposal questions that turn into more complex discussions. 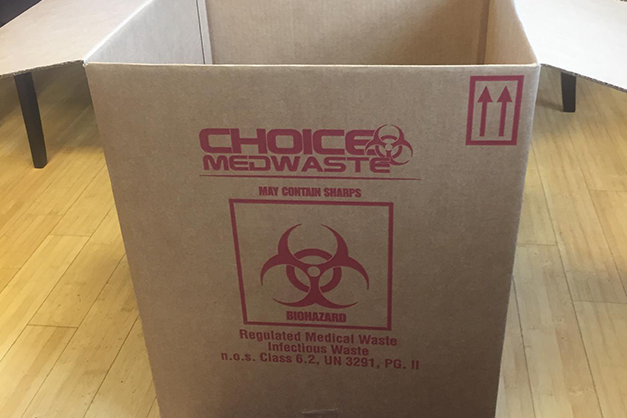 Whether you need a cleanup service, one time pick up, training or scheduled medical waste disposal pick-ups, Choice MedWaste is here to be your local resource for any questions or concerns you may have for infectious waste removal. We would be happy to present you references for our biohazard clean up services in Lancaster & Philadelphia County, New Castle & Kent County and many more.